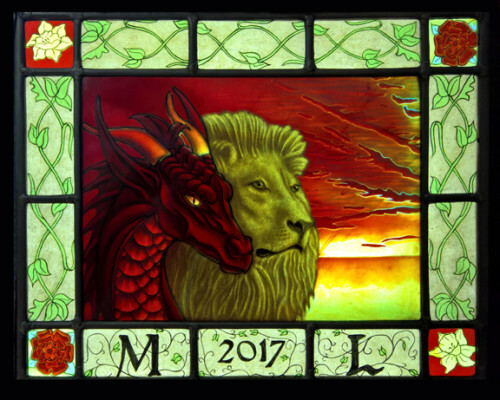 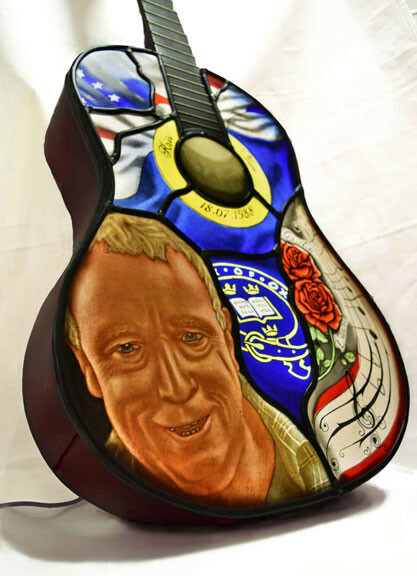 I am a glass artist focusing on painted stained glass panels and 3 dimensional glass casting. 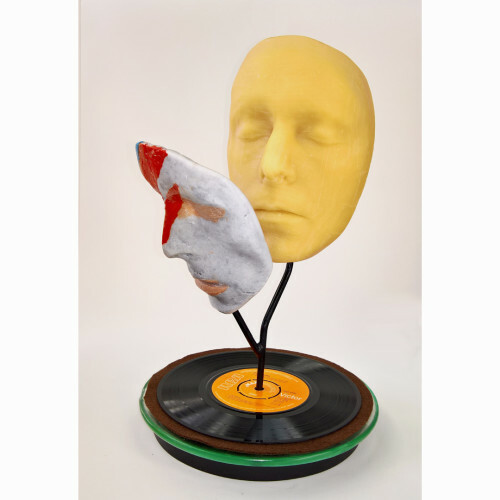 While I am developing my professional portfolio through personalised, customer led commission work I am also developing my artistic practice by undertaking a BA Art and Design. 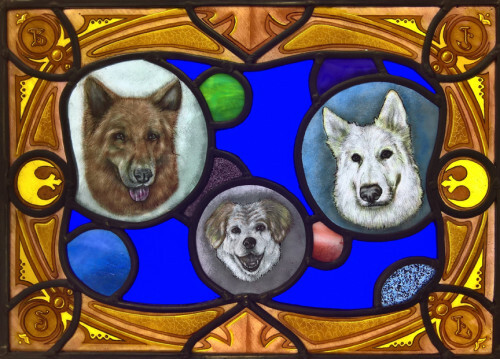 My stained glass panels comprise largely of people and pet portraiture coupled with personalised decorative elements that add narrative to the subject. 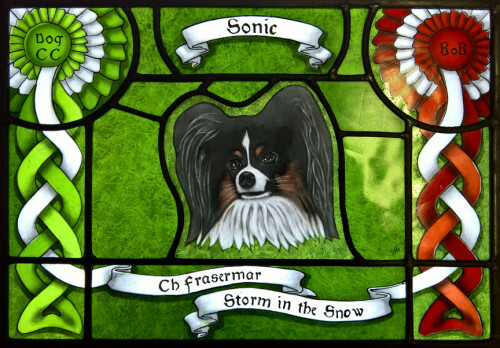 The paint work is enhanced by my use of acid etched, hand blown, flash glass; the two methods combining to create a pleasing aesthetic of shape and colour. 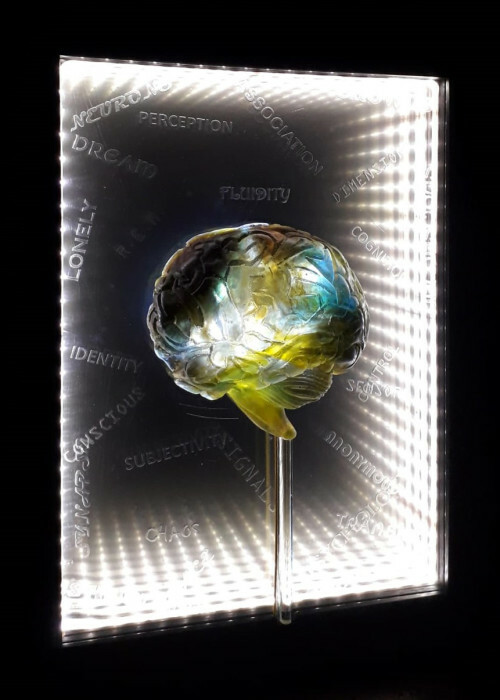 I am currently engaging with college's and secondary schools to develop pupil workshops aimed at introducing them to glass as an art medium and to promote art glass as a further and higher education option.